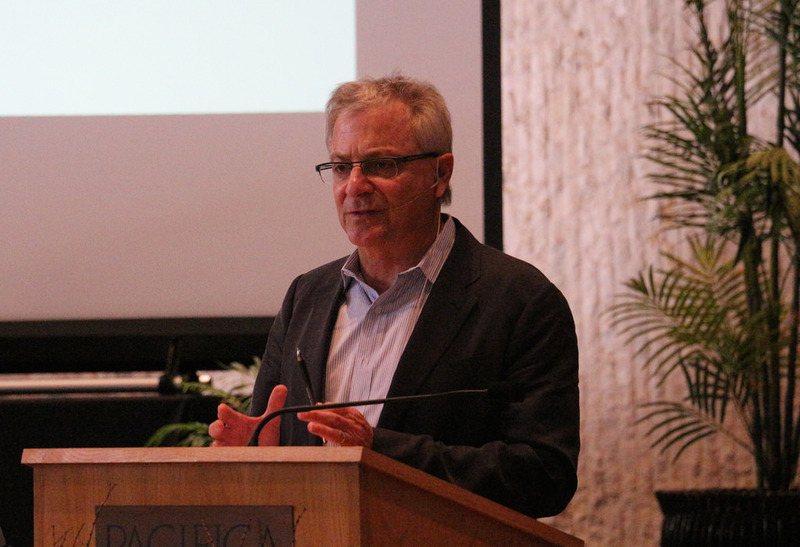 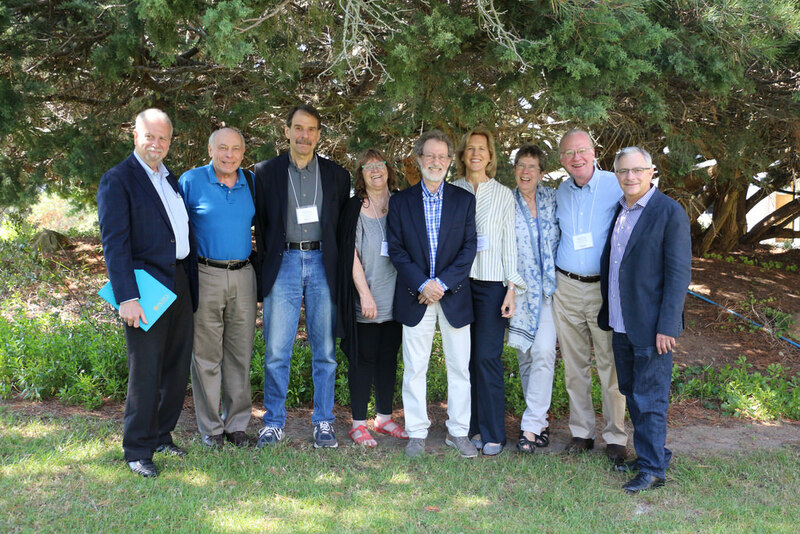 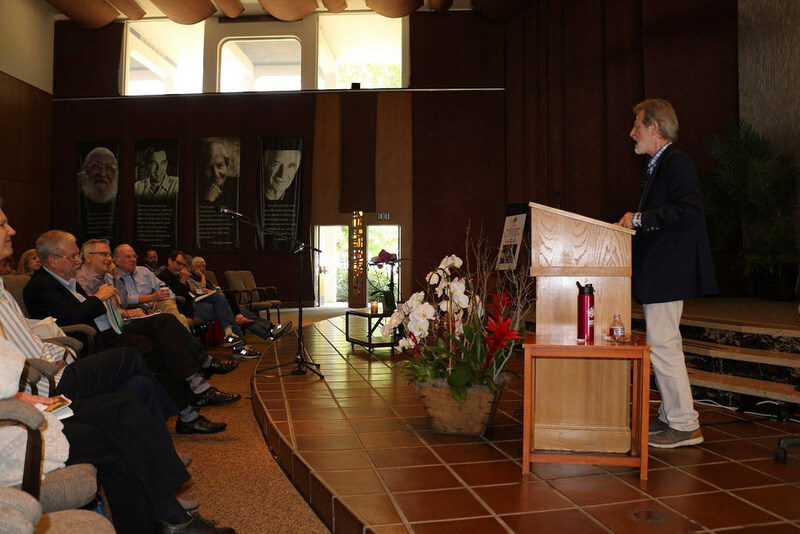 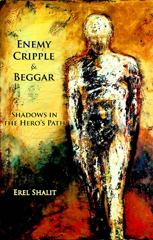 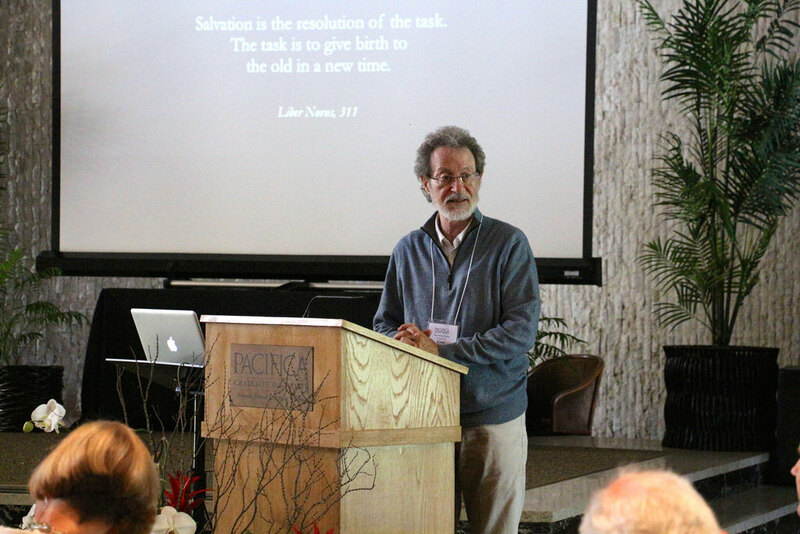 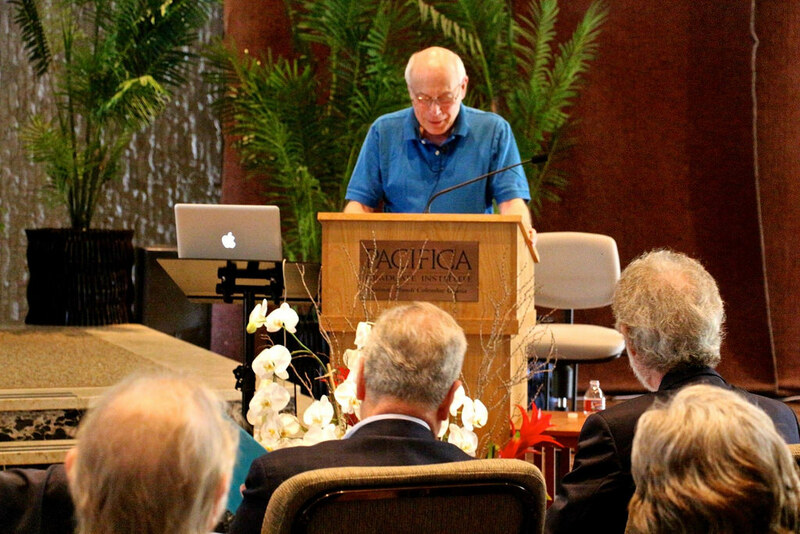 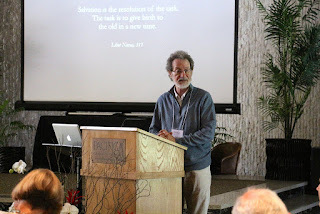 Erel Shalit: Pictures from the Symposium "Creative Minds in Dialogue"
Pictures from the Symposium "Creative Minds in Dialogue"
The symposium was held June 24-26, 2016 at Pacifica Institute in Santa Barbara, featuring internationally acclaimed speakers, including Riccardo Bernardini, Lionel Corbett, Nancy Furlotti, Ann Lammers, Lance Owens, Rina Porat, Susan Rowland, Erel Shalit, Evan Lansing Smith, Murray Stein and Steve Zemmelman. 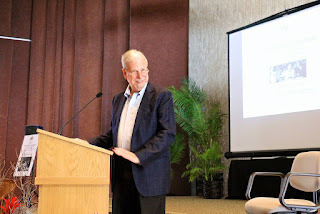 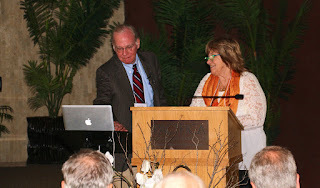 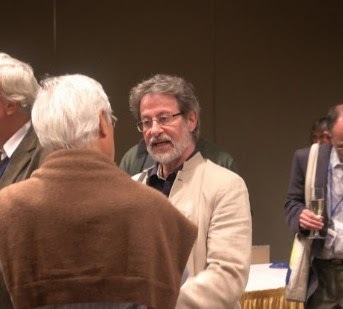 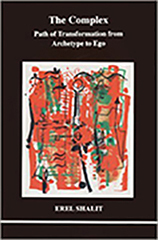 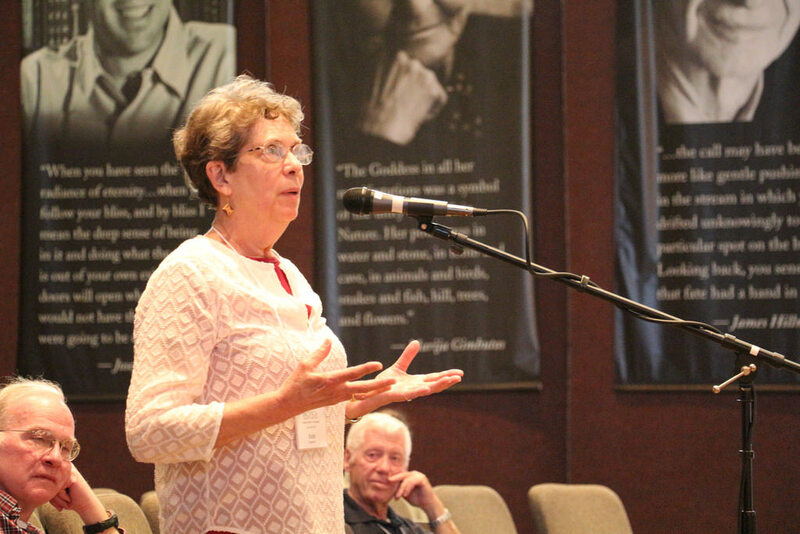 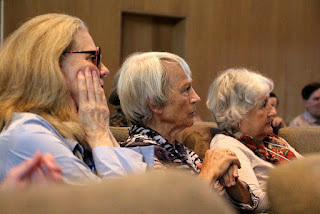 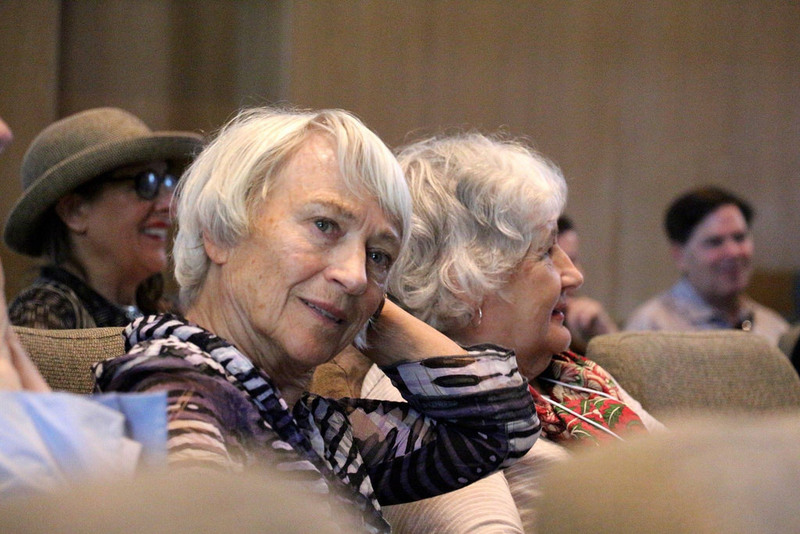 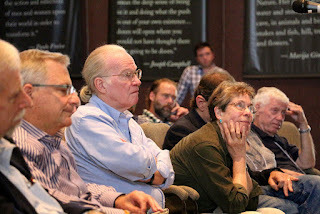 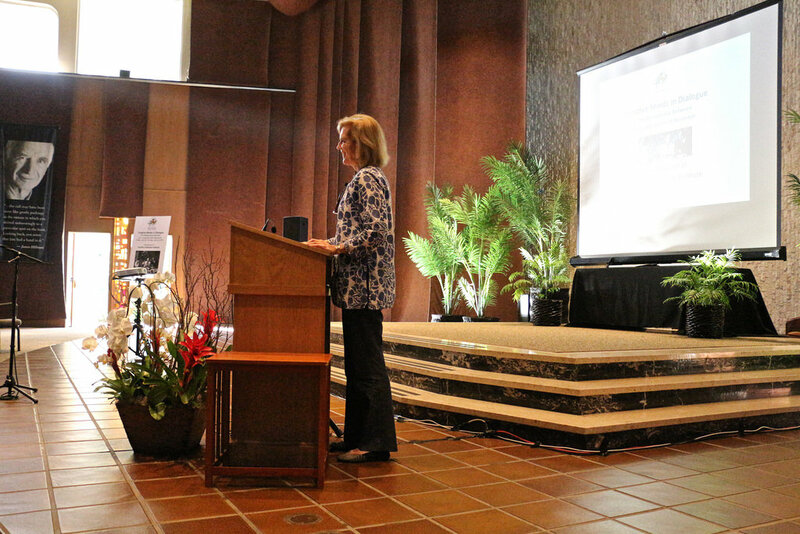 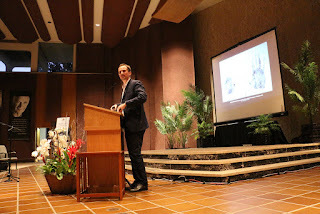 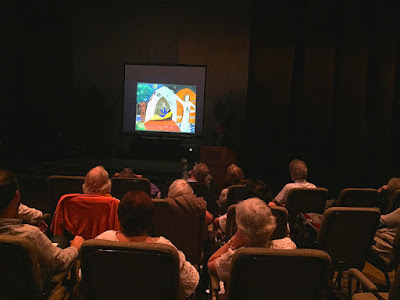 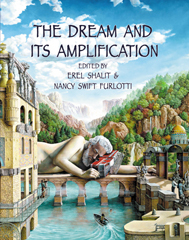 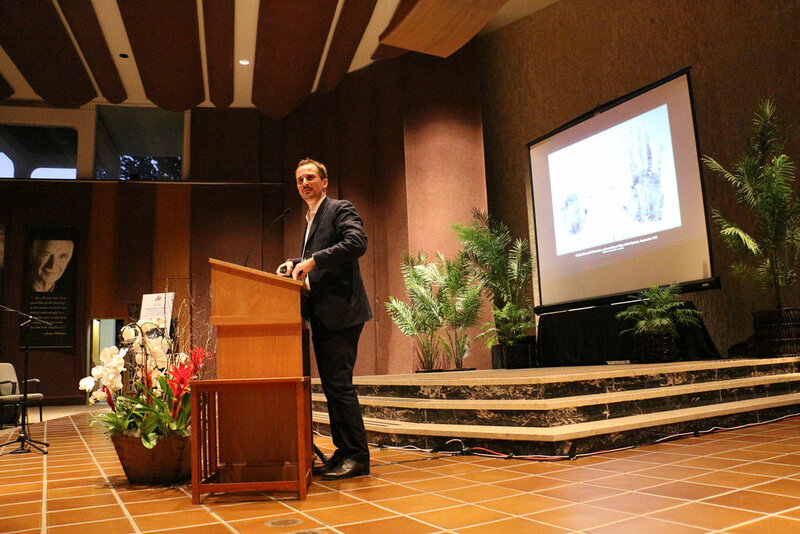 The symposium celebrated the unique contributions of Jung and Neumann, with original presentations on topics ranging from creativity, art, Jung/Neumann and their impact on culture and the post-modern world, to anima and the great mother, and God, good and evil. 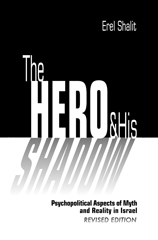 Here are some photo-memories. 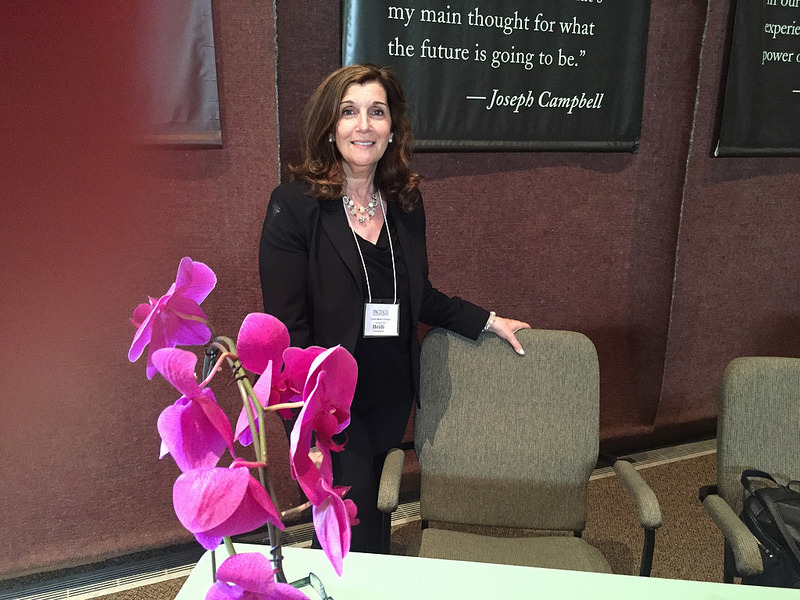 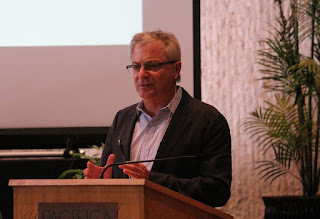 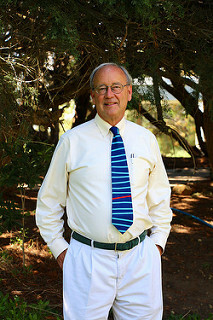 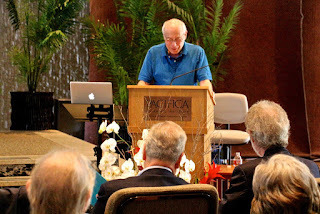 Photos by Amy Katz, courtesy of Pacifica Graduate Institute.